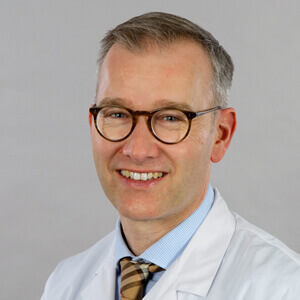 The DICOM Integration Manager allows interconnectivity of imaging and video medical devices in hospitals. The program receives data from a DICOM worklist server and displays a clear task list. The user chooses the desired task and creates images or videos with the device. 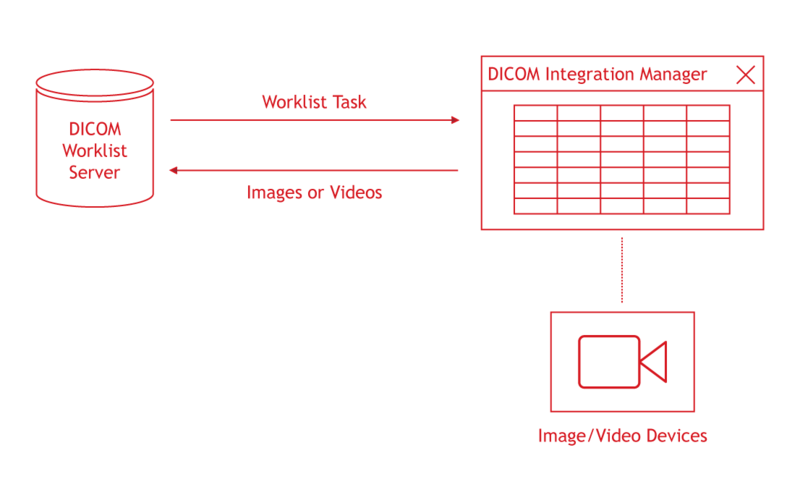 After finishing the task, the DICOM Integration Manager sends the image or video data to the hospital imaging system (e.g. a PACS server). As a result, all diagnostic results are globally available. Are you looking for a competent partner to integrate your data via DICOM? Then we look forward to hearing from you.